First visit to Calvary Christian Center? We know meeting someone for the first time can be intimidating, and going to a new church for the first time can be nerve-racking. We want to help make your first experience at Calvary Christian Center a great one! 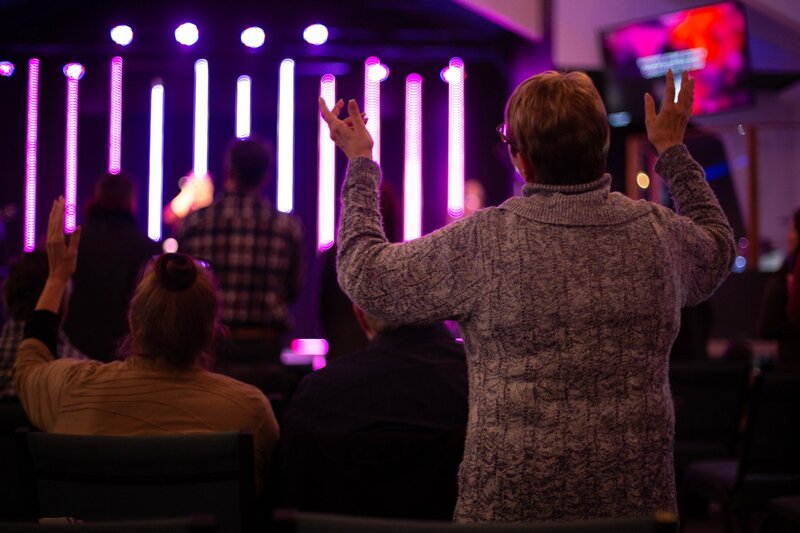 Calvary Christian Center meets every weekend and offers inspirational and modern worship music, creative use of visual arts, and challenging yet relevant messages for today’s world. Calvary Christian Center is located in Pottstown, Pennsylvania. Get directions here. How long is a Calvary Christian Center service? In total, a Calvary Christian Center service is about 60 minutes in length. Services begin with the HD Worship band leading the church in music - song lyrics are projected onto the screens so you can sing along and/or engage with worship however you feel most comfortable. After the music portion of service is complete, one of our pastors will come out to share an encouraging and hope-filled message about Jesus. What's the culture like at Calvary Christian Center? 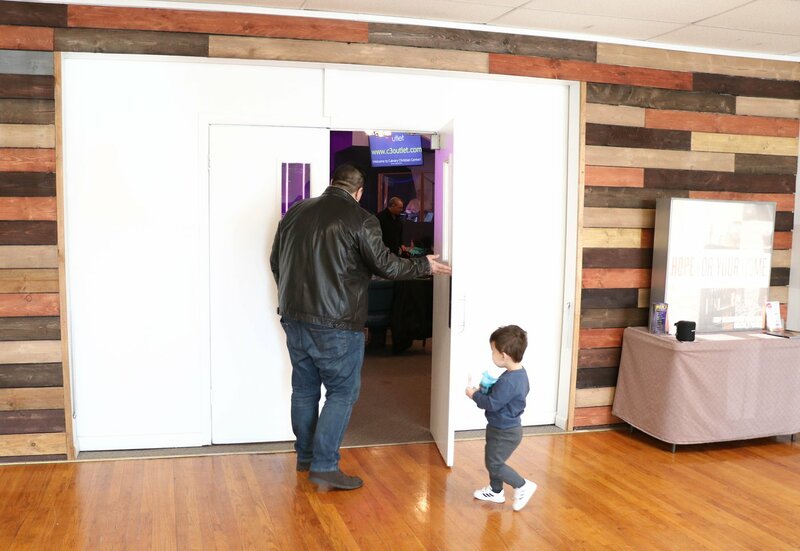 Sunday's at Calvary Christian Center are exciting, casual, and relaxed. Come as you are and expect to feel welcomed as our guest. We believe that kids should have a blast at church every single week - and at Kids Zone, we make this a priority. The other thing we make a priority is your children’s safety. Because of that, we have a fully vetted group of people willing to dedicate their Sundays to your little ones. Kids Zone is offered every Sunday at Calvary Christian Center for kids ages infant through age 12. Ready to check out Calvary Christian Center in person? We can't wait to meet you in person. Simply fill out the form below and we'll make sure to give you the VIP treatment upon your first visit. Copyright 2019, Calvary Christian Center. All Rights Reserved.